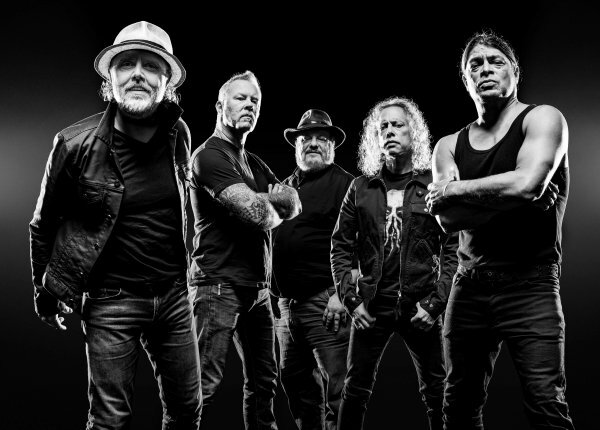 The legendary Metallica helped define the thrash metal sound. Evolving from a cult underground San Francisco band to playing the world's largest stadiums. 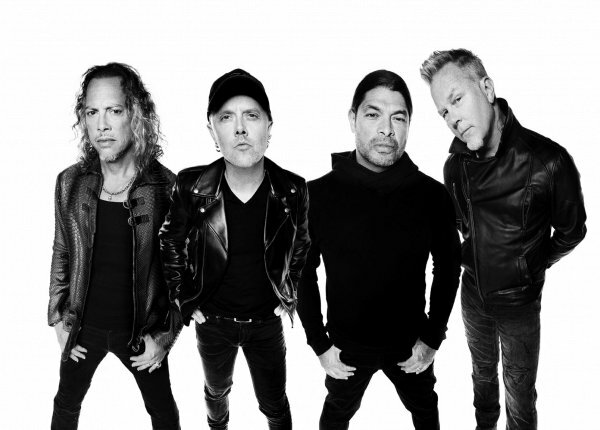 Metallica's head banging live shows have made them the biggest selling rock group of all time.